Polo shirts are multi-purpose. 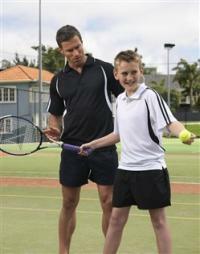 They are pre-requisites for the golf course, but can also be made appropriate for the sports field or the charity race. 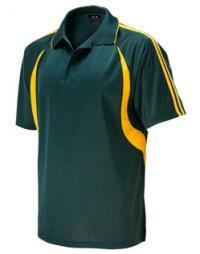 Extremely popular and available in abundance, we take great care in navigating you through the minefield to get good quality and hard-wearing polo shirts. While polo shirts were once traditionally pique knit, there are a range of alternatives. 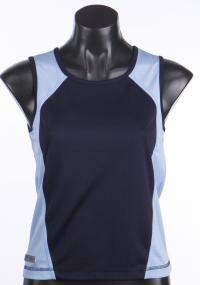 For example, we can use double-pique knit for a thicker finish or cotton-backed sports mesh for greater breathability. This is only the tip of the iceberg. 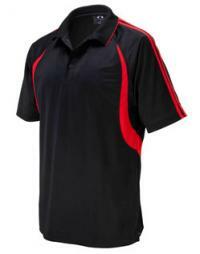 Other components to be considered in the design of a polo shirt are sleeve cuffs, panelling, button choices and side slits. 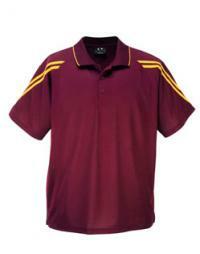 We can produce a sports polo to meet your needs.